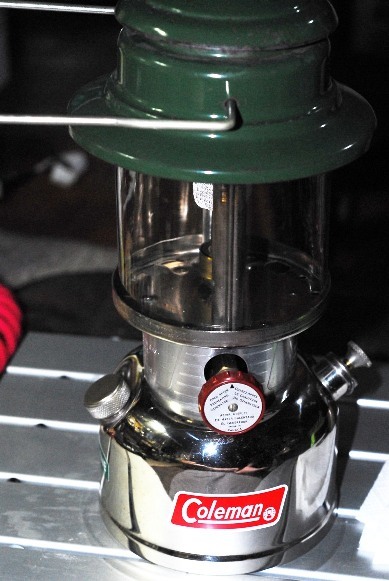 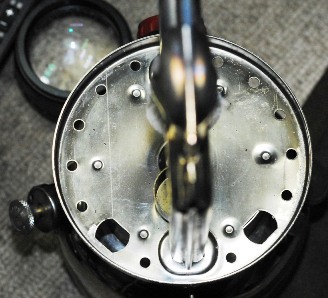 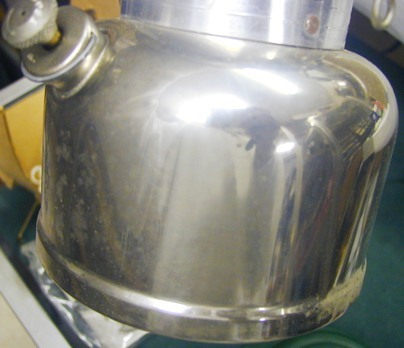 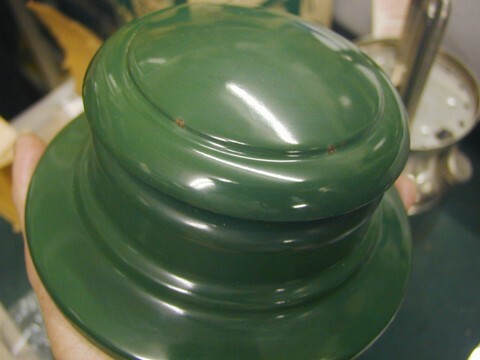 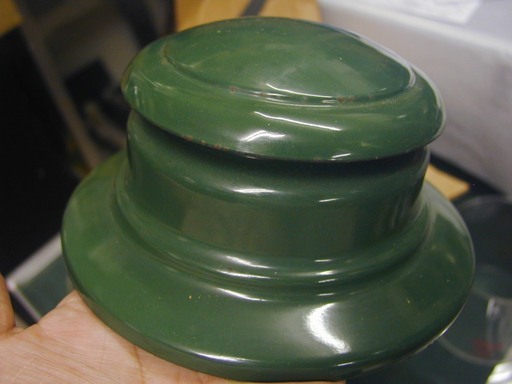 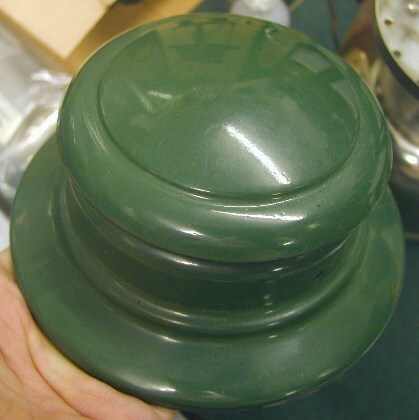 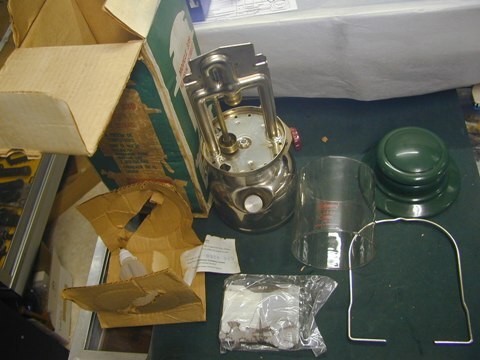 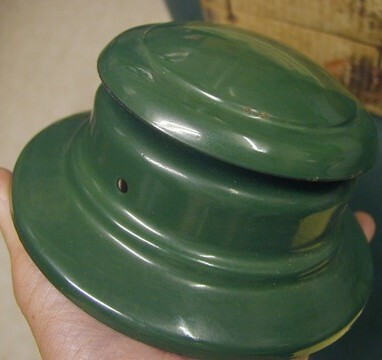 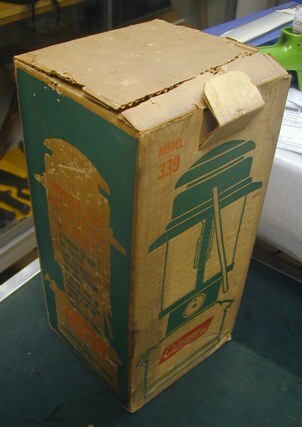 We are not selling old lanterns or stoves for USE. 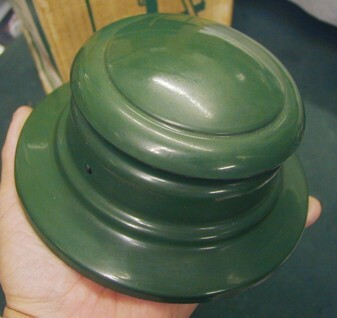 We are selling them for a colleciton, decoration, etc. 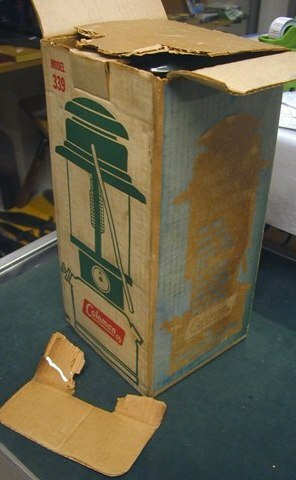 Please take your own responsibility to use, fix or adjust old items. 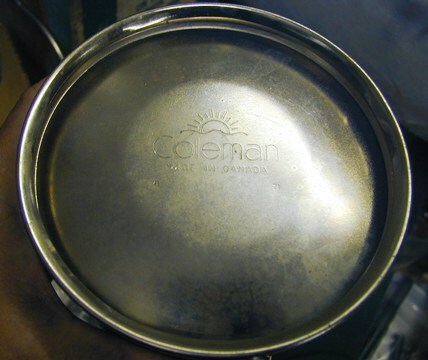 We are not checking condition or function of old items . 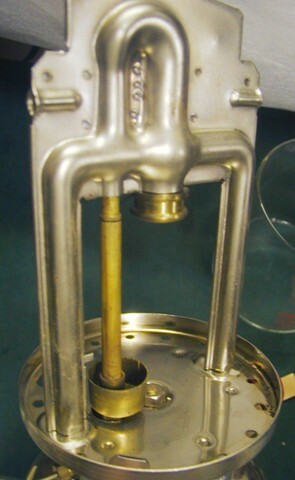 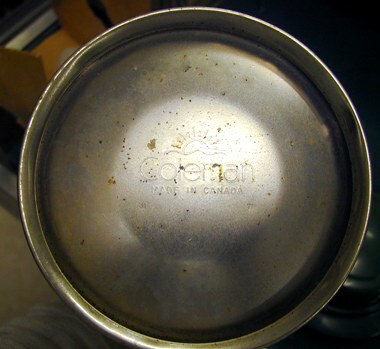 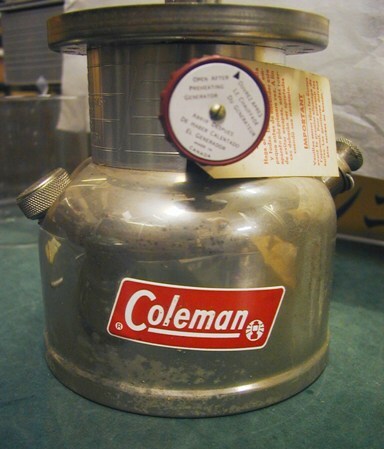 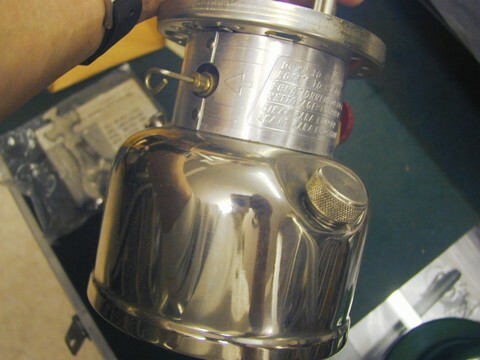 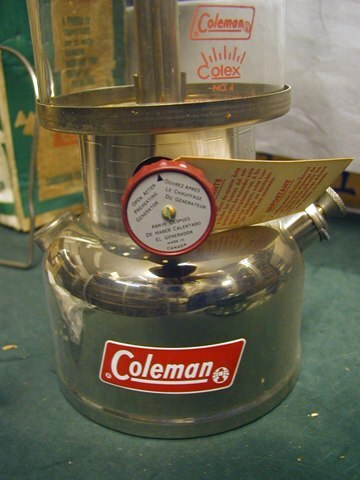 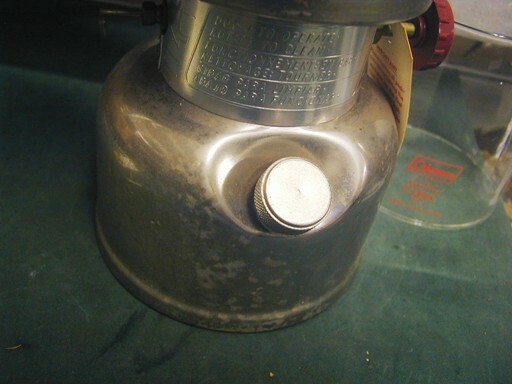 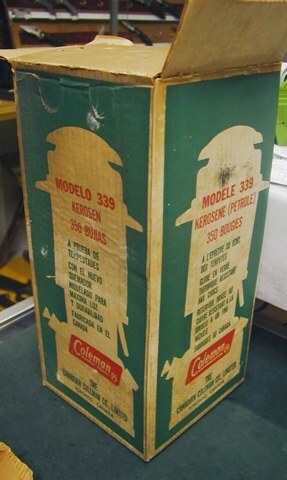 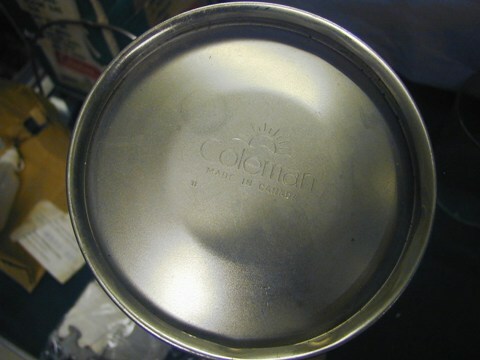 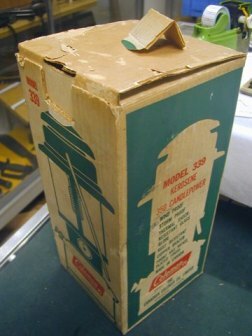 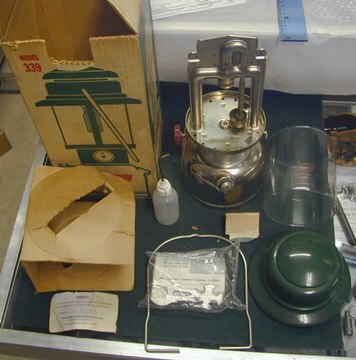 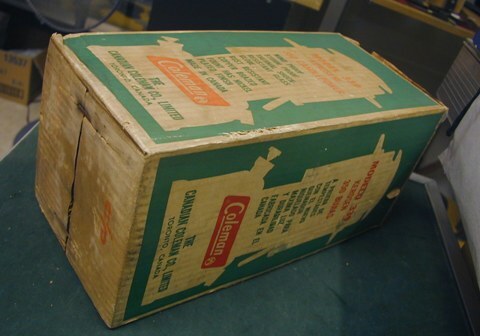 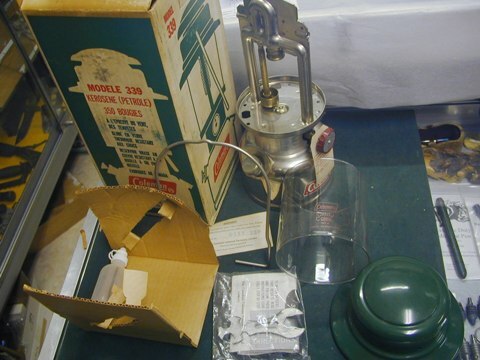 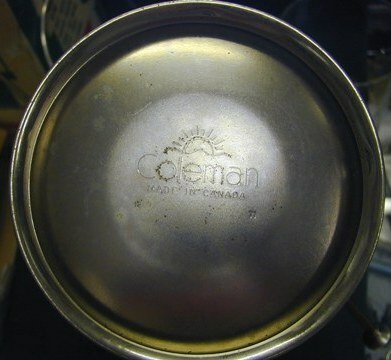 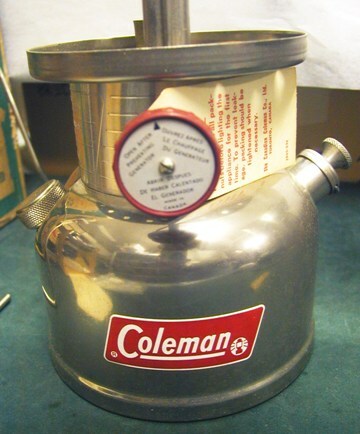 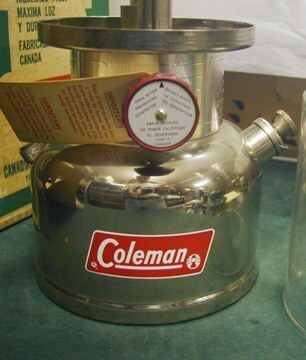 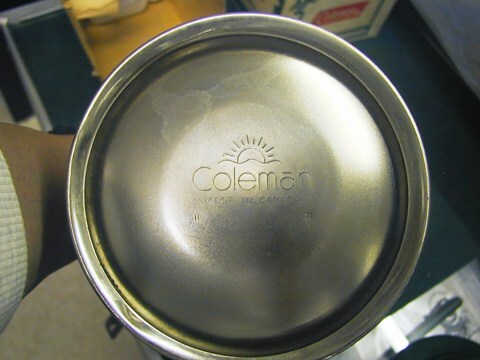 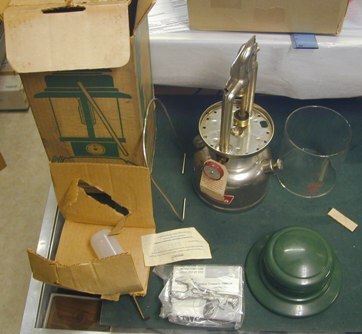 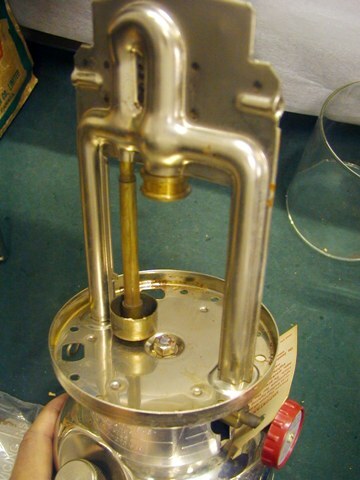 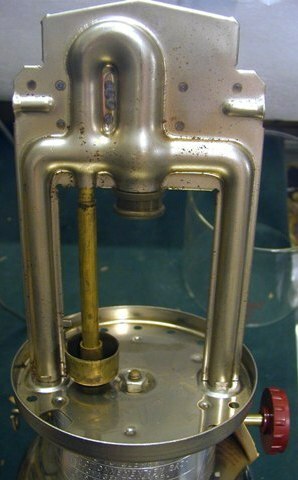 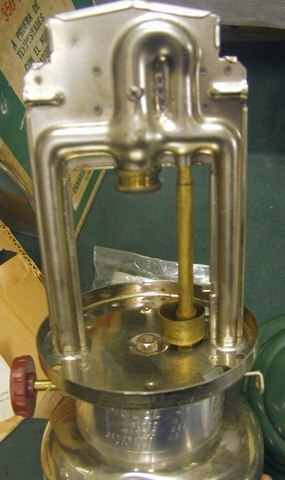 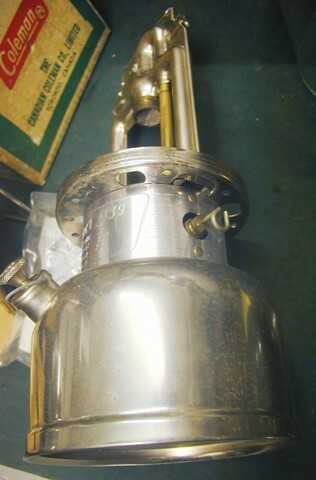 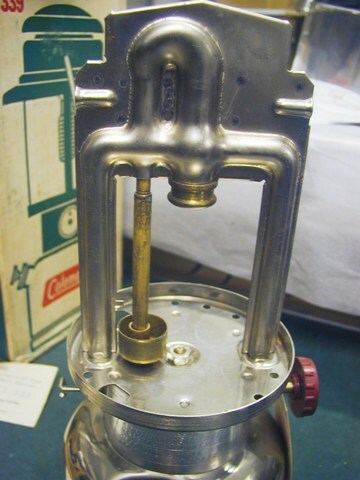 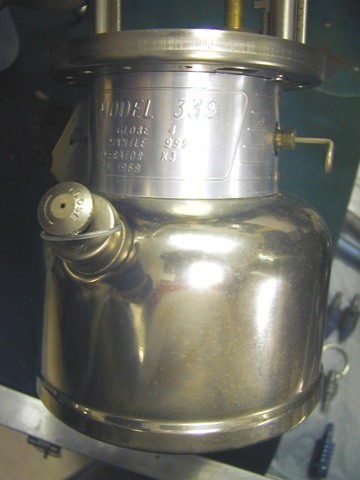 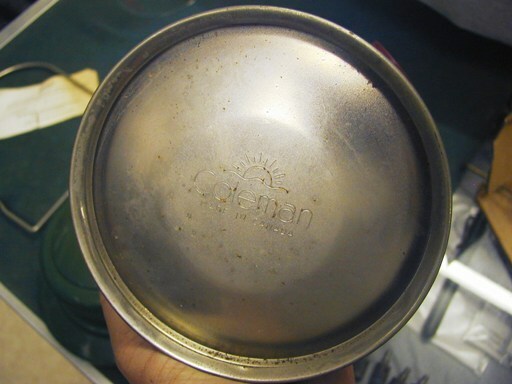 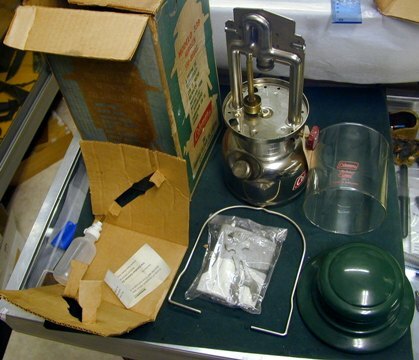 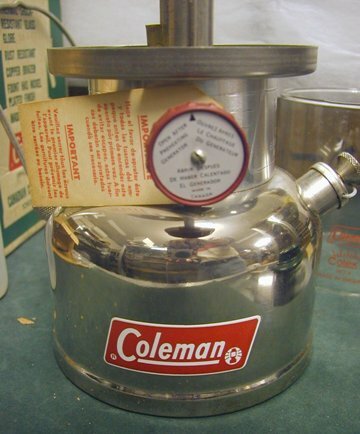 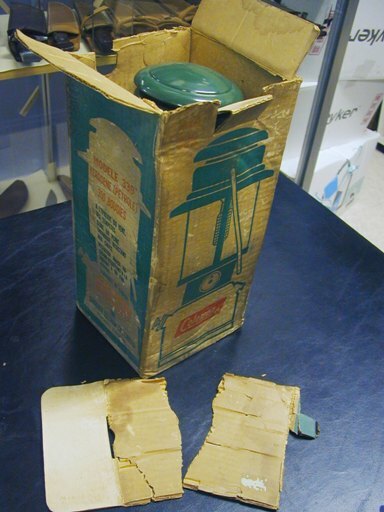 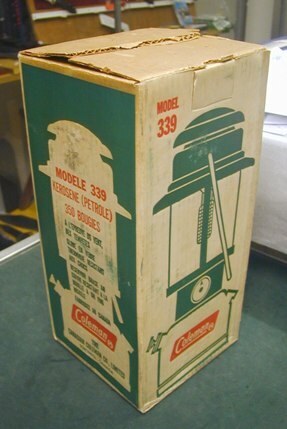 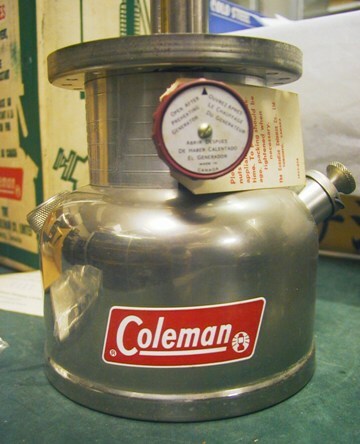 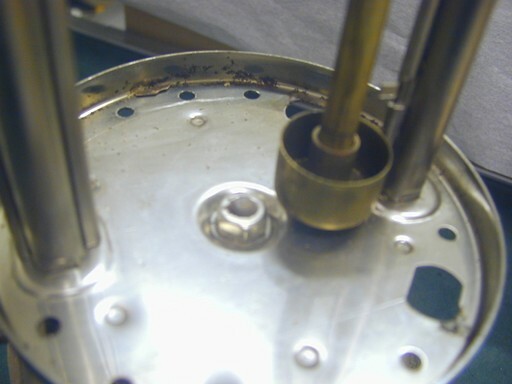 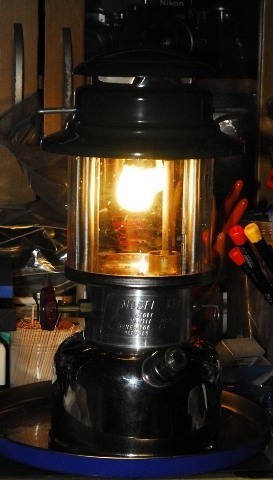 Coleman　#339 Kerosene Lantern. 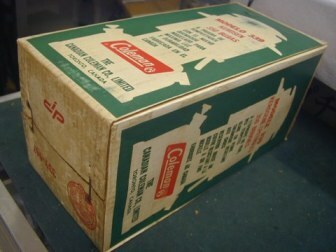 DEAD STOCK. 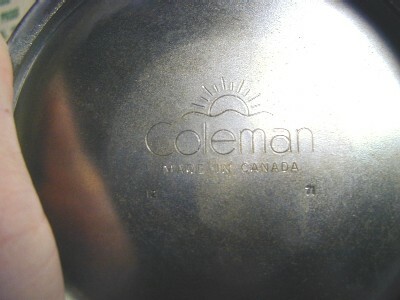 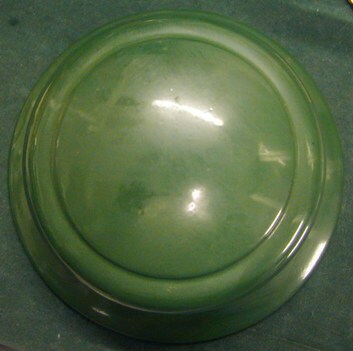 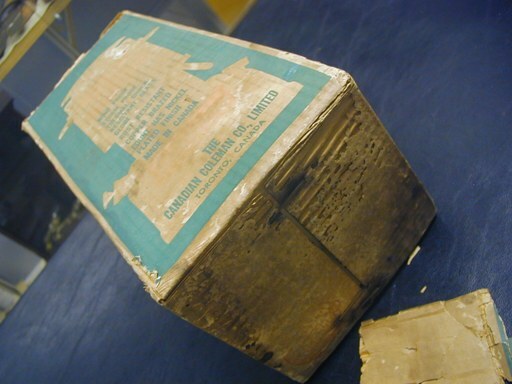 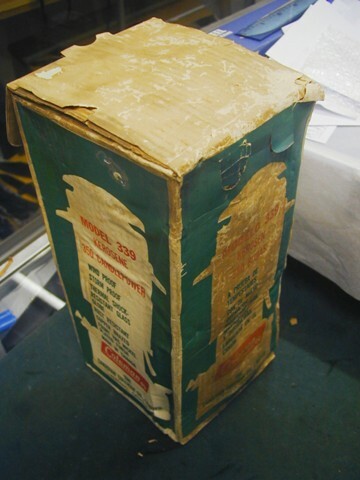 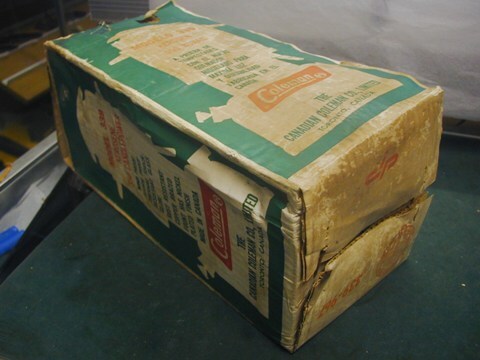 Made in Canada, 1971, November　Price varies wih its condition.